As part of the town’s LastNight celebration, animated family movie Finding Dory will be shown. 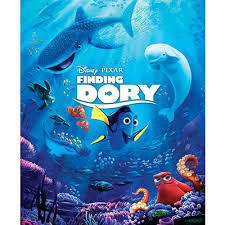 Dory, a blue tang fish, begins a search for her long-lost parents, and everyone learns a few things about the real meaning of family along the way. Runs 97 minutes and is rated PG. Popcorn provided!